For the Glory offers full historical immersion, with a completely new indepth experience with over 10000 historically accurate events. 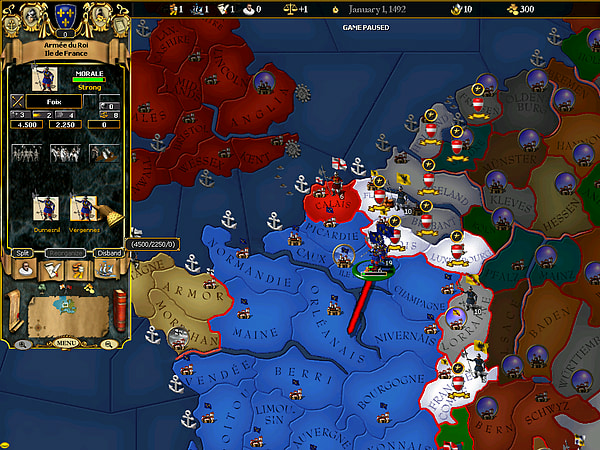 Take charge of the mighty Habsburg Empire, the aggressive Swedish state, or the seafaring Portuguese. 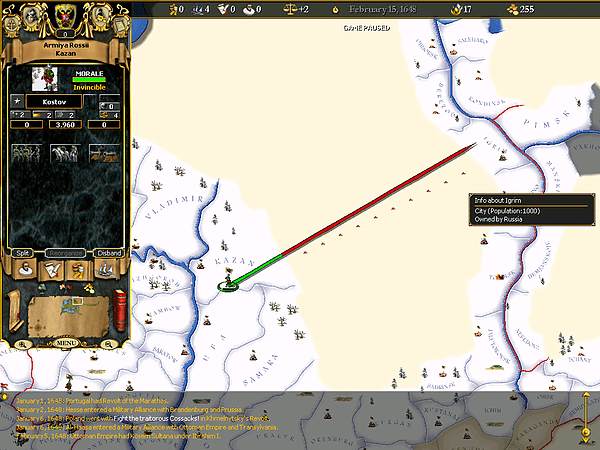 Build up your empire through trade, diplomacy, colonialism and war. 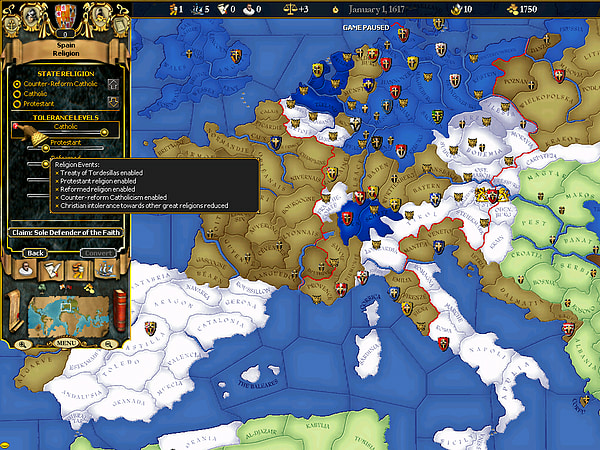 Interact with real historical events and persons to determine what path your nation will take. Nothing is written in stone, and while a wise leader may choose to follow the path of history, you may also take advantage of opportunities for change. © 2009 Paradox Interactive™. Trademarks belong to their respective owners. All rights reserved.